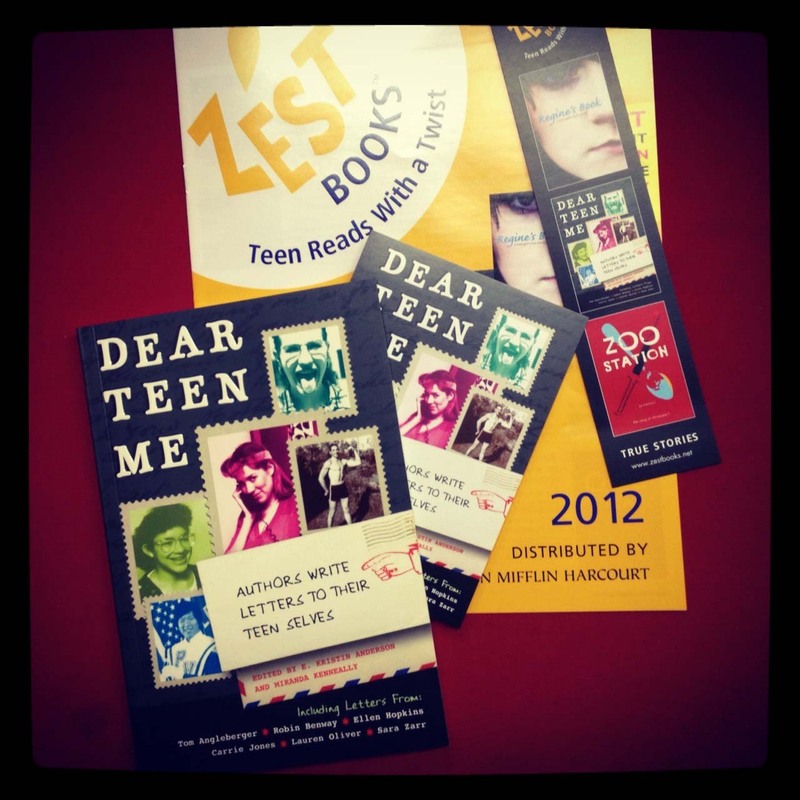 Welcome to my stop on the ‘Dear Teen Me’ Blog Tour. This is a treasure that every teenager will cherish. Learning from other people’s experience is smart and the right thing to do. I loved all the letters. You take back something from each of them and that is the best thing a book can do. I wish it came out some years earlier. I was in a very bad frame of mind and I could have used some advice. If I had read it before, maybe, I would have done things differently. It’s not really a self-help book, it’s more like reading experiences of people who have been in the same situation as you. Some of the letters are entertaining, some are emotional and all of them are personal. I could connect with a lot of stories, some hit close to home. I read one letter each day and before I knew the book was finished and I still wanted more. I am glad they decided to publish this book. 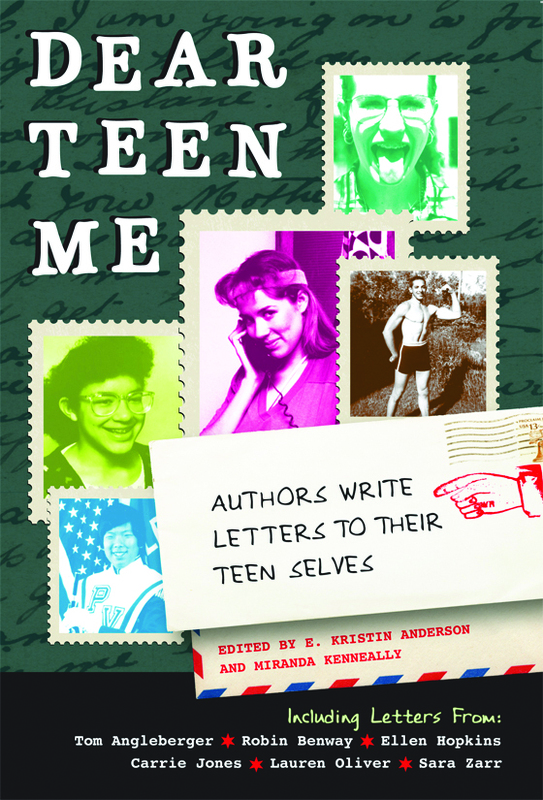 I hope it will help a lot of teenagers to find people to relate with. Life can be scary, funny, weird but if you know, someone who went through the same things as you and came out with flying colors, that will help make things easier, right?